Azerbaijan has invited the U.S. Agency for International Development and other organizations to participate in the establishment of a free trade zone in the Alat settlement of Baku. Azerbaijan’s Economy and Industry Minister Shahin Mustafayev made a proposal at a meeting with Kurt Tong, the Principal Deputy Assistant Secretary for the Bureau of Economic and Business Affairs at the Department of State on April 14. President Ilham Aliyev signed a decree on March 17 on measures to establish a special economic area in the Alat settlement, which will also include the territory of the new Baku International Sea Trade Port. The decree, which was signed for ensuring sustainable economic development, increasing the competitiveness and creating a multi-vector transport infrastructure in Azerbaijan, represents a milestone of Azerbaijan’s policy to strengthen the country’s position as a regional logistics and transportation hub. During the meeting, Mustafayev and Tong also discussed expansion of economic cooperation between the two countries, as well as the U.S. support to the diversification of Azerbaijan’s national economy and to the reforms carried out in the country. 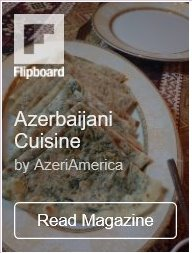 Azerbaijan and the U.S. established diplomatic relations in 1992. Today the two countries enjoy close ties – active political dialogue and economic cooperation. 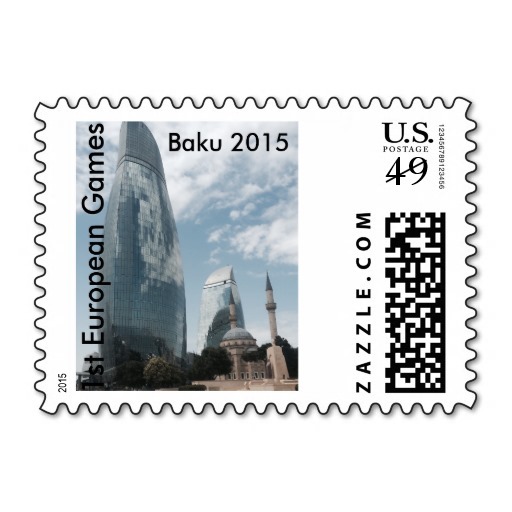 To date, the U.S. companies have invested more than $10 billion in Azerbaijan’s economy. Azerbaijan, which is an initiator of huge oil and gas projects of international importance and plays a significant role in ensuring Europe’s energy security, is considered a reliable partner by the U.S. The two countries also enjoy opportunities to develop relations in the fields of investment, industry, in particular in the establishment of joint ventures in engineering, pharmacy, agriculture, tourism, ICT and trade sectors. Mustafayev said that in the current economic climate, strengthening the measures for the development of non-oil sector, diversifying the economy, improving the investment and business environment and supporting entrepreneurs are his country’s top priorities. The U.S. highly appreciates work carried out in Azerbaijan in economy, as well as supports the ongoing reforms in the country. He also called the U.S. companies take advantage of the Trans-Caspian trade and transit corridor, adding that in April, Washington will host a forum dedicated to this corridor with the participation of representatives of Azerbaijan, Kazakhstan, Georgia and Turkey. Tong, in turn, said that the proposals made at this meeting, is in the interest of the U.S. He also stressed the necessity to expand works towards achieving the access of the Azerbaijani agricultural products the U.S. market. According to Azerbaijan’s State Customs Committee, the trade turnover between the two countries amounted to $116.2 million in January-February of 2016. The U.S. ranks sixth among Azerbaijan’s foreign trade partners with a share of 5.27 percent of the total trade turnover of the country. 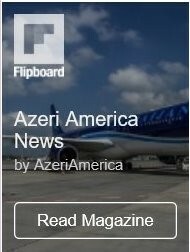 Later, Tung told journalists that the US-Azerbaijan economic ties should be strengthened.